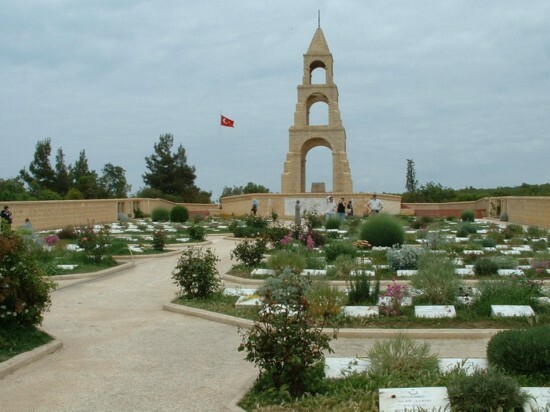 The Memorial Park is another Turkish symbolic cemetery, with plaques bearing names of soldiers of 57th Regiment. It was the Anatolian Turkish regiment of Mustapha Kemal's 19th Division and lead its counter-attack on 25th April that stopped the Anzac advance on Baby 700 after desperate fighting. 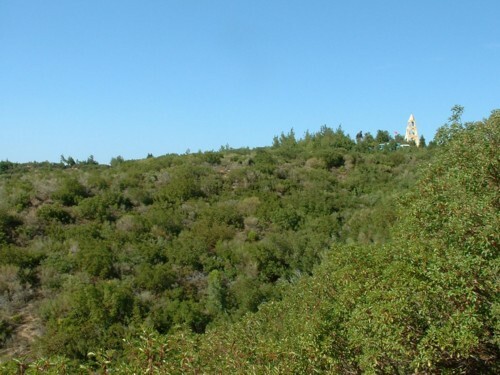 The Memorial Park was constructed in 1992 at the top of The Chessboard, on the lower slope of Baby 700. It includes a statue of a Turkish Soldier, another of a grand-daughter with the oldest Turkish Gallipoli veteran, Huseyin Kacmaz, who died in 1994 aged 108.